We are all aware of the incredible rise of social networks in the last few years, and we aren’t finished hearing about them. Every day, new players are trying to make it, but experiencing the same success as snapchat or facebook is not assured. In 2003, professional social network LinkedIn appears on the market. Its success is inevitable: today, it has more than 400 million members in more than 170 business sectors and in 200 different countries. Nowadays, a web presence is imperative, and although many of these social networks are a nice complement to your website, LinkedIn can also bring many advantages to your business. Here are a few. It's well known, social networks are platforms that can greatly increase your visibility. If properly used, they can lead to a significant increase in customers, therefore in sales. But in order to be taken seriously, you need to have an impeccable profile, write quality content as well as keeping it updated at all times. 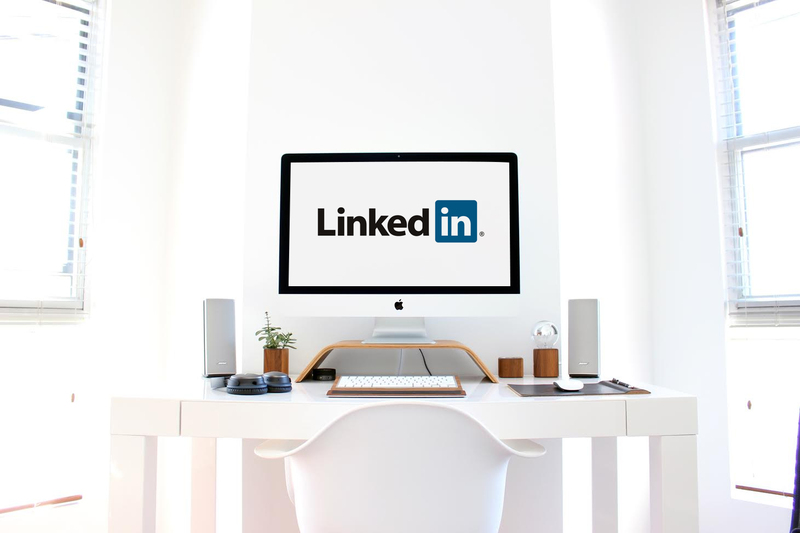 LinkedIn is an important communication channel that could make you known on the web as a serious business, but there are several other benefits, for example, recruiting employees directly from this network. LinkedIn allows you to add job offers, but also allows you to view the profile of professionals who are waiting to join your team! 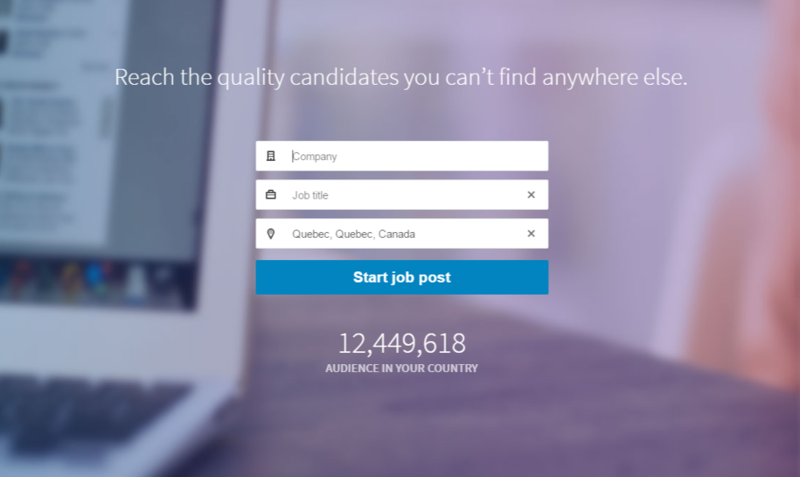 With Linkedin Ads, you are able to create advertisements for your job offers, which will target a larger population, therefore improving your chances to find the perfect addition to your business. LinkedIn is an important source of business information. As a business you will have the opportunity to keep your readers up to date with your news, as well as learn more about topics related to your industry. In addition, take advantage of this source of information to keep an eye on your competitors, which could give you an incomparable advantage during industry-related changes. Your social networks and your website should be linked and LinkedIn is no exception. Add a link to your website from your LinkedIn profile to attract future customers and make them want to learn more information about your business. 5. 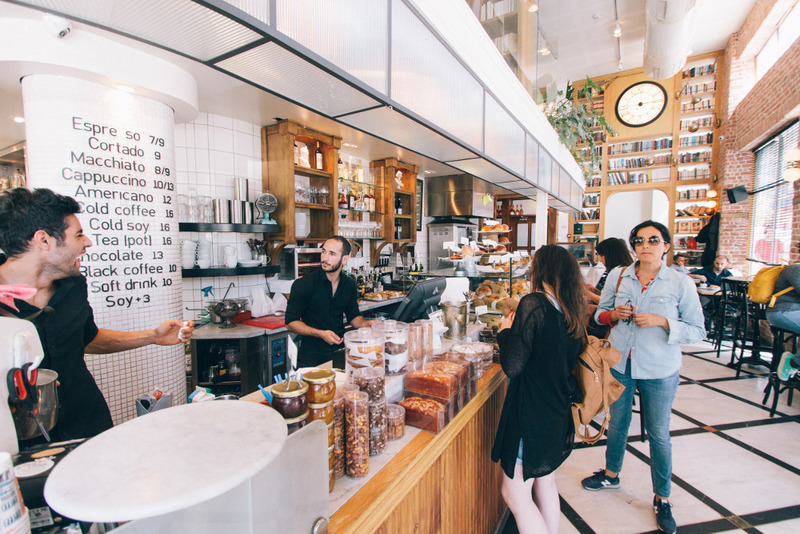 To find new customers, and retain them! This networking tool can increase your visibility on the web, therefore helping you gain notoriety, but only if you use it intelligently. Make sure your information is up-to-date, and you are writing appropriate content for your audience. Make your loyal customers feel important by offering them exclusive content or news, or use these techniques to build customer loyalty. A powerful profile: You want people to recognize you at first glance: your logo or an image that represents your company is a must for your profile picture! In your description, make sure you are giving a specific and clear portrait of your company to your future clients. Quality content: Just like on your social networks and website, make sure you have quality content and offering interesting news that will attract customers. Professionalism: Your LinkedIn profile must be professional and well cared for. Connect with influential people in your industry as well as in your community to increase your notoriety and create advantageous business relationships. LinkedIn is a network overflowing with professional opportunities. By creating a profile for your business, you can only benefit from it: creating content, forming business partnerships, increasing your sales, finding qualified employees, the opportunities are endless!